Other amenities are shower for men and women. We are now in process of constructing “TARGET GREENS “ for 50 yrds. 75 yrds, 100 yrds and 150 yrds. 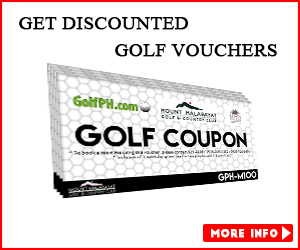 for future Mini-Tournaments of Members. 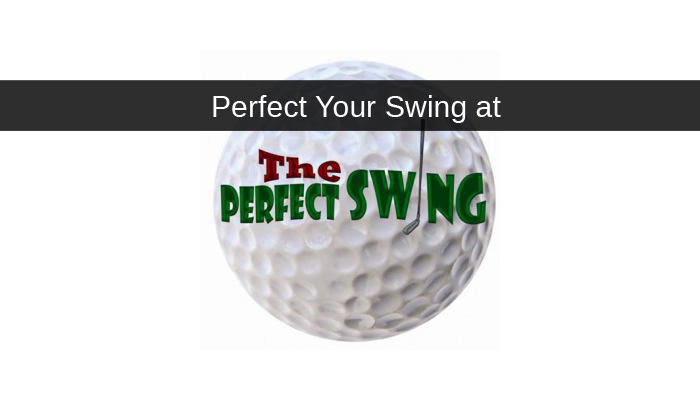 Perfect Swing has a Promo for beginners this coming October 7, 2011 until November 27, 2011. 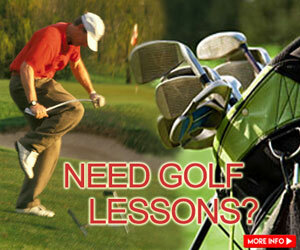 We are offering 3 Golf lessons for FREE every Saturdays and Sundays (FREE Golf Balls , Equipment and Golf Instructor) from 6AM to 3PM. 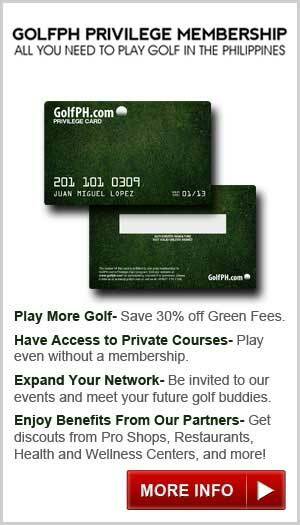 Invite your Friends and family for this Promo and learn to play Golf for FREE! For reservation, please call +632 404-6727.